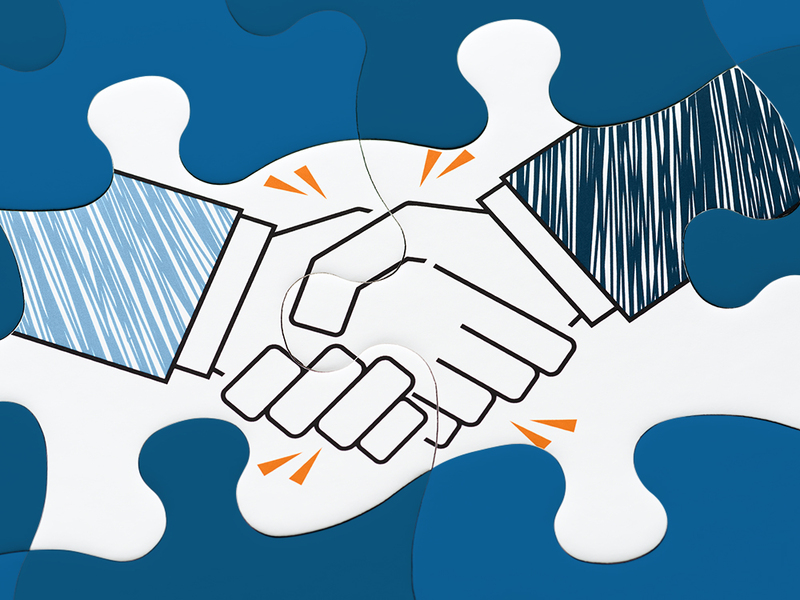 Avante Global Outreach and Development is proud to announce our new Pick Your Partner Program! The new program seeks to partner Avante customers and select non-profit mission organizations in order to further health initiatives across the globe. 1. 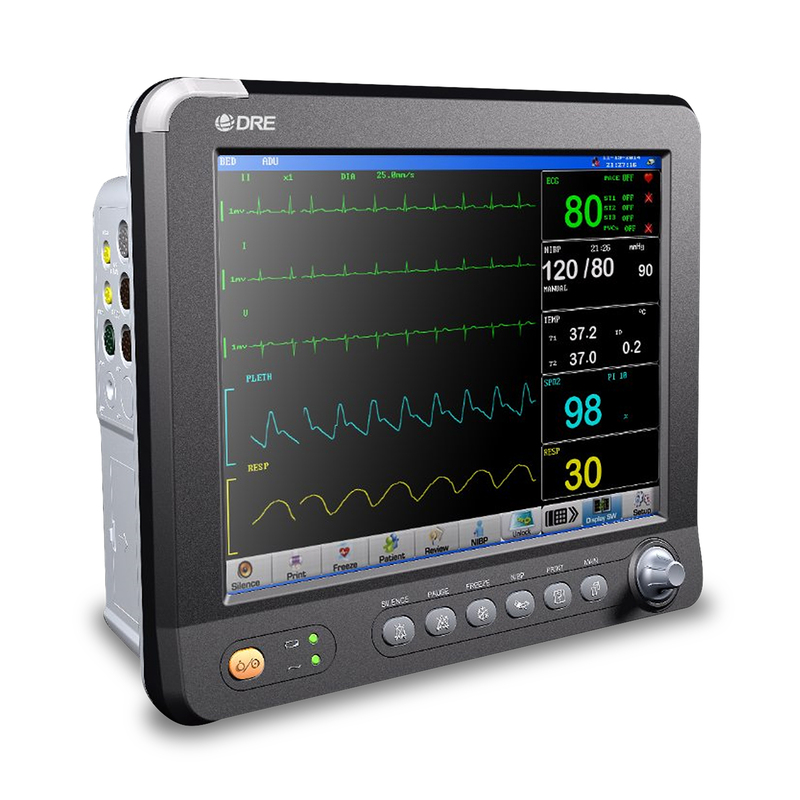 Purchase more than $2,500 USD of medical equipment from Avante Global Outreach. 2. Choose from our list of non-profit partner organizations. 3. Receive additional medical supplies, equipment, or medicines FREE! When you make a purchase of $2,500 USD or more with Avante Global Outreach, we will partner you with one of our non-profit organizations to help support and further your mission with free medical equipment, supplies, or medicines. 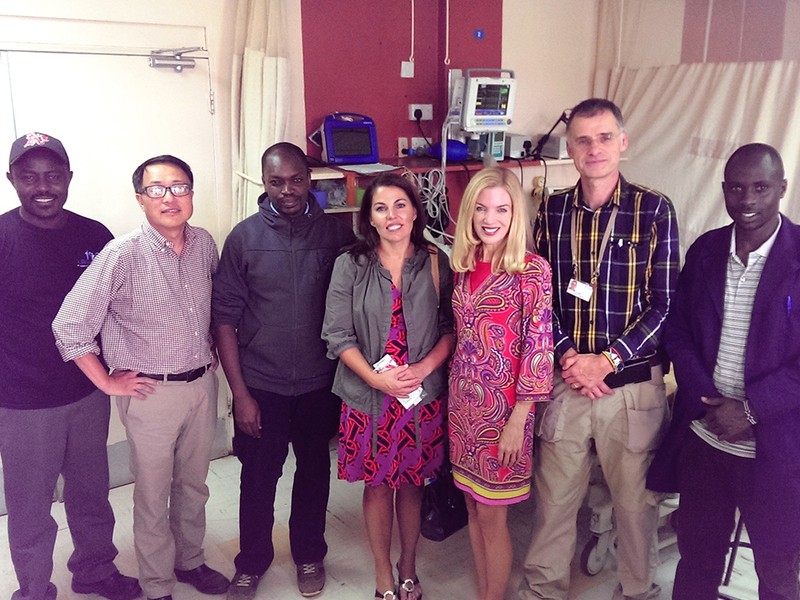 Our non-profit partners fulfill healthcare needs around the globe! When you participate in our Pick Your Partner program, you can get access to their services sponsored by Avante Global Outreach. Avante Global Outreach will donate Albendazole deworming medication for 500 patients, supplied by Blessings International. Avante Global Outreach will pay for your first 50 pounds of supplies from Supplies Over Seas’ Hand Carry Program. Avante Global Outreach will provide a gift card toward your international travel solutions for your upcoming short term mission trip. Avante Global Outreach will provide brand new reading glasses for 300 patients, supplied by Restoring Vision. Avante Global Outreach will personally offer your organization a free piece of diagnostic equipment. Partner of the Month — Limited Time! As part of our Pick Your Partner program, you have the option to choose any of the above organizations or opt for Avante’s featured partner of the month. This month, we’re happy to collaborate with Global Volunteers! 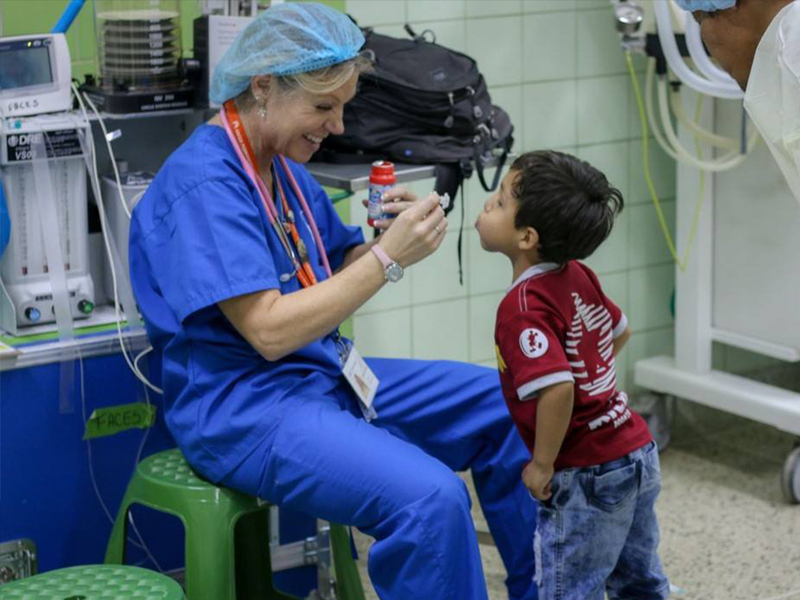 Select Global Volunteers, our Featured Partner of the Month, and Avante Global Outreach will donate a piece of diagnostic equipment to them on your behalf. We’re looking forward to improving global health together with our customers and partners! 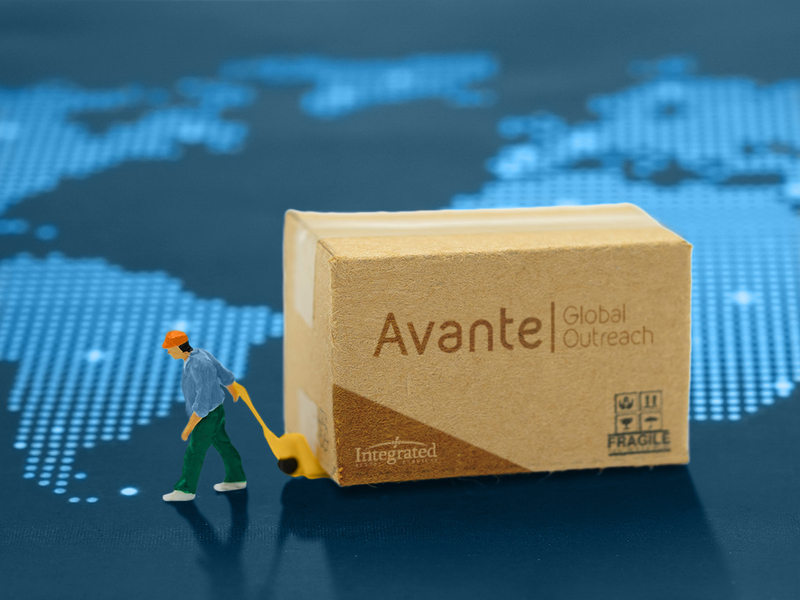 For more information on the Avante Global Outreach and Development Pick Your Partner Program and purchasing medical equipment for missions, non-profits, and disaster relief efforts, contact Amanda Cannady via email at amanda.cannady@avatehs.com or by telephone at 502-253-4151. 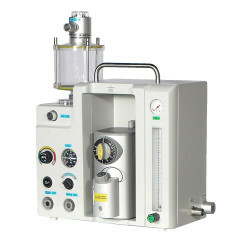 Visit avantehs.com/global-outreach for current equipment information, client case studies, and more. Connect with the Global Outreach and Development Division on Facebook, Instagram, Twitter, and LinkedIn.